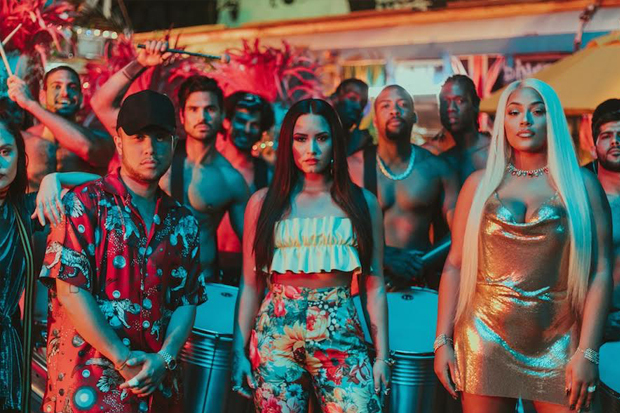 Stefflon Don Teams Up With French Montana For "Hurtin' Me"
Demi Lovato and Stefflon Don shine in Jax Jones' 'Instruction' video. 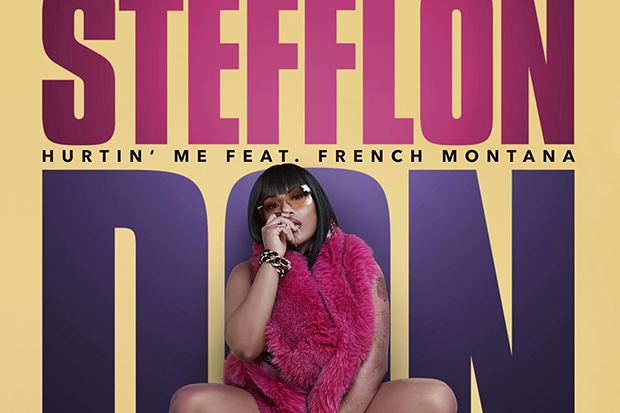 After triggering a landslide of hype with mixtape Real Ting and features on Jax Jones & Demi Lovato’s “Instruction” and Charli XCX’s “After The Afterparty” VIP mix, Stefflon Don finally drops her official debut single today (August 10). And it’s a dancehall-tinged bop. Produced by Rymez, “Hurtin’ Me” is a ruthlessly catchy, infinitely relatable anthem that reflects both the rising star’s Jamaican roots and London hometown. It also benefits from a killer verse from “Unforgettable” hitmaker French Montana. “I heard you got a new girlfriend and it’s hurtin’ me,” Steff laments on the massive chorus, before firing shots at her evil ex-boyfriend and drowning her sorrows. It couldn’t sound more 2017 (in a good way) and should find a lot of love with radio programmers. “So Guys Im sooo excited for you guys to hear my first EverRrrr single,” the 25-year-old wrote on Instagram. “‘Hurtin Me’… goes live MIDNIGHT!!!!!!!! UK time!!! I hope you love it as much as me my cats my girls and my mum do.” Listen below. Do you love the UK rapper’s debut single? Let us know below, or by hitting us up on Facebook and Twitter!